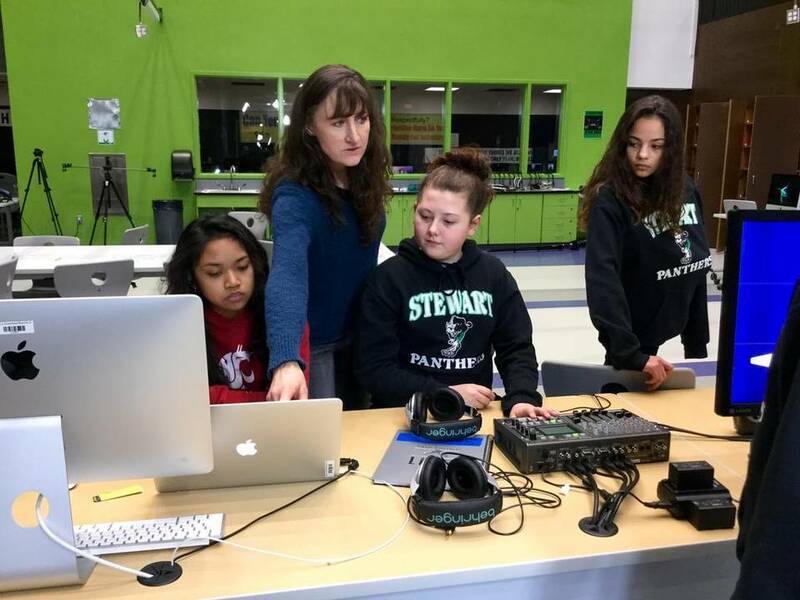 An article about media literacy in the Tacoma News Tribune features several AME members discussing our impact within the education field and work on the Digitial Citizenship/Media Literacy bill. Linda Kennedy, Claire Beach and Marilyn Cohen are mentioned, as well as Senator Marko Liias, who has championed the bill since the very beginning. “Screens wake us up in the morning. They send us off to school,” says Linda Kennedy, a former Seattle television journalist who now offers media literacy education. Previous postA survey by Pew Internet suggests the dark side is winning.